My husband and I took a trip to New York City this past week. The primary reason was to fulfill one of those ‘bucket list’ experiences: seeing Stephen King and Owen King kick off the tour for their newly released book, Sleeping Beauties. The wonderful bookstore, Books are Magic, hosted the event at the spectacular St. Ann’s & the Holy Trinity Church in Brooklyn Heights. As an interesting point, best-selling author Emma Straub (yes, the daughter of the incredible Peter Straub) owns the store. The experience exceeded my expectations. When I was eighteen years old, I toured across America with the New Shakespeare Company of San Francisco. It was a paying theater job (I cannot emphasize this enough). We had an amazing time and it was a dream job for anyone that age, particularly one for whom the theater bug bit hard. So, by now you can already tell that I’m a huge Stephen King fan. And that’s where the New Shakespeare Company comes in because I read The Stand while touring across this behemoth of a country. There are many dusty miles between San Francisco and all points east and that book saved me from the most negative aspects of touring: spending all day, every day, in the same rundown station wagons, filled with the same grumbling and often hungover actors who (mostly) loved each other but who still had spats. Those were some long trips, folks. And no matter how much you love your theater troupe, it’s nice to leave them at the stage door at the end of the night and go home to your own little piece of paradise. With touring, you live with, travel with, eat with, party with, and perform with the same troupe of around twenty-five people. They become like family—and like family, you have occasional (or frequent) disagreements. The Stand, which is like an old friend at this point—saved me. Knitting and crossword puzzles can only do so much—but a good book can save you. When I finished The Stand, I knew that I would read every book the amazing Stephen King wrote—and so I have. I admire him in many ways. He’s a great storyteller, with characters and relationships as rich as life itself. In fact, I have often felt as though of his characters as real people that I have known in life—that’s the genius of King’s work. Yes, his books are often in horror settings, but I find his relationships and characters—as well as some head spinning plots—to be the qualities that draw me in and hold me deep. 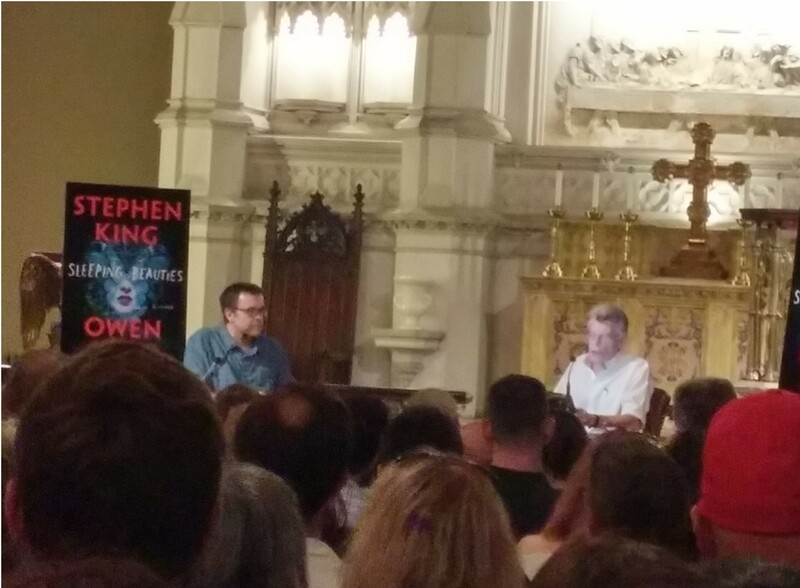 Both Stephen King and Owen King are down to earth, funny, and told great stories. Even though it was a large venue, I could imagine the talk as though we were all sitting around a kitchen table with them and listening to their memories writing, reading, and the closeness of the family. This is a close family too and I should know, as I have taught such classes as The American Family, Human Development, and Childhood Development for years. The night was important in several ways, though. 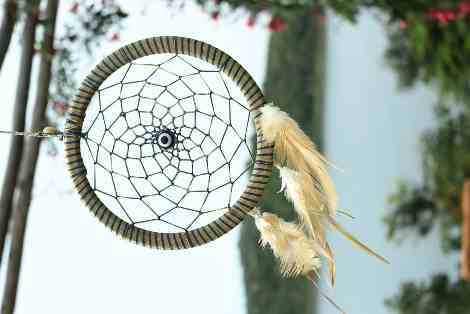 First, it was a dream come true. I’d had tickets to another King event a few years ago and wasn’t able to go due to a family emergency so this was fulfilling a promise I’d made to myself as an eighteen year old girl who fell in love with the writing of an author so many years ago. More important, I realized—as I have so often learned these days—that we are all the same. You see, Stephen and Owen took audience questions and one was (to Stephen King): “Do you ever still doubt yourself.” He said “yes”—and hearing that was important for me. Like many artists, I doubt myself too much. Listening to this larger-than-life author talk about how he still feels doubt about his work brought him down to that human level in which we can all relate. We all doubt ourselves. Even Stephen King. He talked about bad reviews, and the rejection he’d had when he first started writing. One of his funniest recollections was a recent experience where someone recognized him and asked if was Stephen King. He answered “Yes,” to which the man replied, “Oh I loved The Stand and The Talisman (with Peter Straub), have you done anything recently?” (Oh, only about 40 books!). This illustrates his marvelous self-deprecating sense of humor, a gift his son Owen also shows–and one I’m fairly sure runs through the King family. 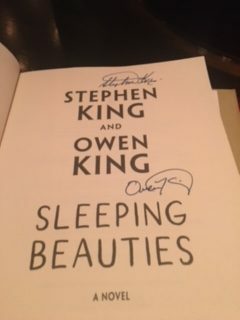 I want to end this post by thanking Stephen King and Owen King for a magical night (made even better with the amazing sushi that followed). More important, I want to thank this author for all the books that line my bookcase that have scared the whits right out of me, the ones that made me laugh, cry, and both. I value these books as dear friends. There were times in my life when I felt like giving up, but I couldn’t stand the thought of missing one of Stephen King’s books. Each one has reminded me of the magic in life. And it is a gift. 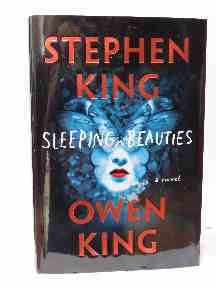 Thank you Stephen and Owen King. Life is magic and it was a bit more so when I saw you on Tuesday night. This is just the kind of night I would love!! I think our first conversation on your prior blog talked about Stephen King and we got into a long talk about what books we liked the most. I see you are still a fan. I am too but this tour doesn’t work out for me. I smiled when I saw the autographs. I could picture you clicking your heels at that point of the night. You are very welcome, Red! I do remember that conversation we had on Stephen King. IIRC, our favorite is The Stand, although for me, 11/22/63 is my favorite recent book. I really love them all though. What an amazing writer, particularly now that his work is so diversified. Nice seeing you! Thanks so much, sweet Patti! I’d know you anywhere. Thanks for stopping by my sistah-friend! I love you. xo, M.